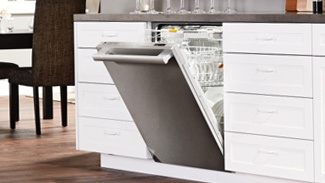 Binns is a leading kitchen design firm in Toronto, specializing in award winning luxury designs. 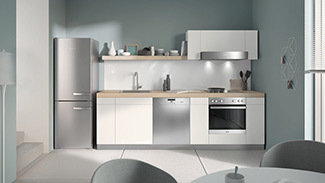 Binns features contemporary, traditional and classical kitchens. 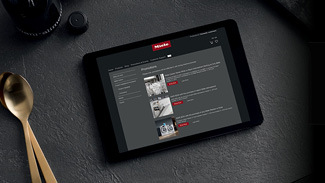 Whether you are looking for an oven, cooktop, refrigerator, dishwasher or a laundry pair, their certified kitchen designers will be happy to discuss the features and benefits of each Miele product. They provide quality appliances and superior service to all of their customers and are proud to be a Miele Chartered Agent. Visit their showroom today.